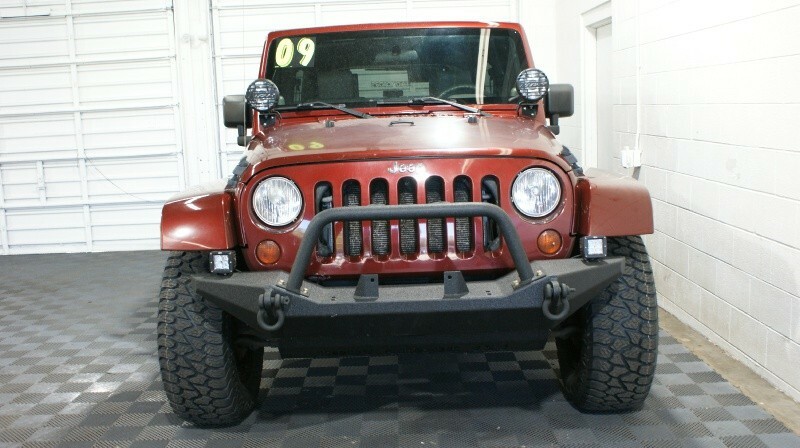 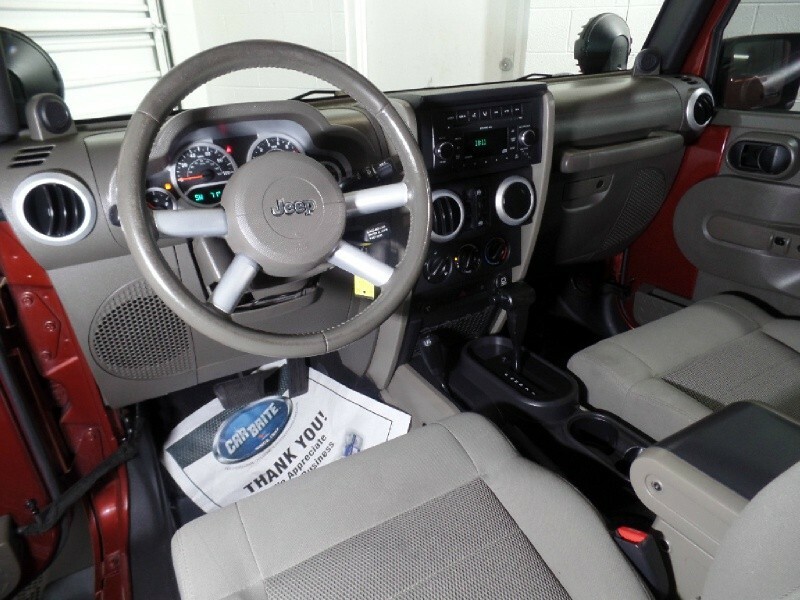 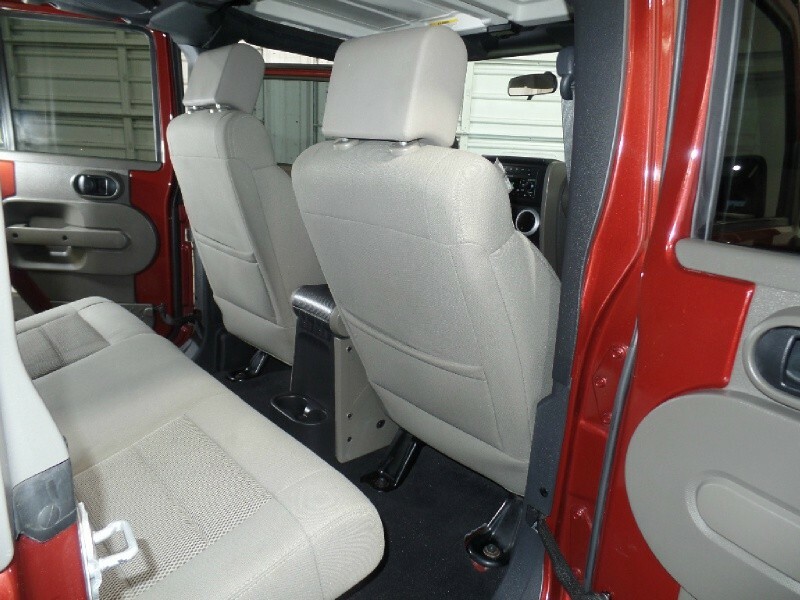 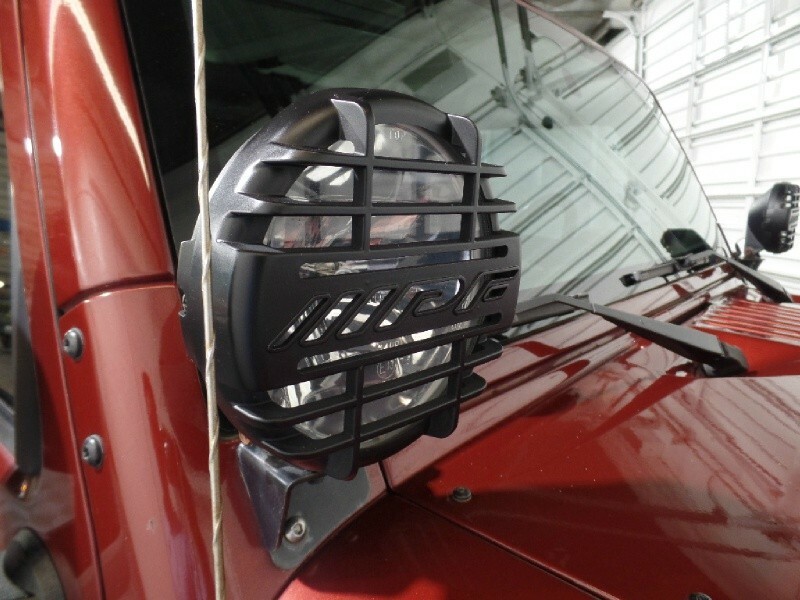 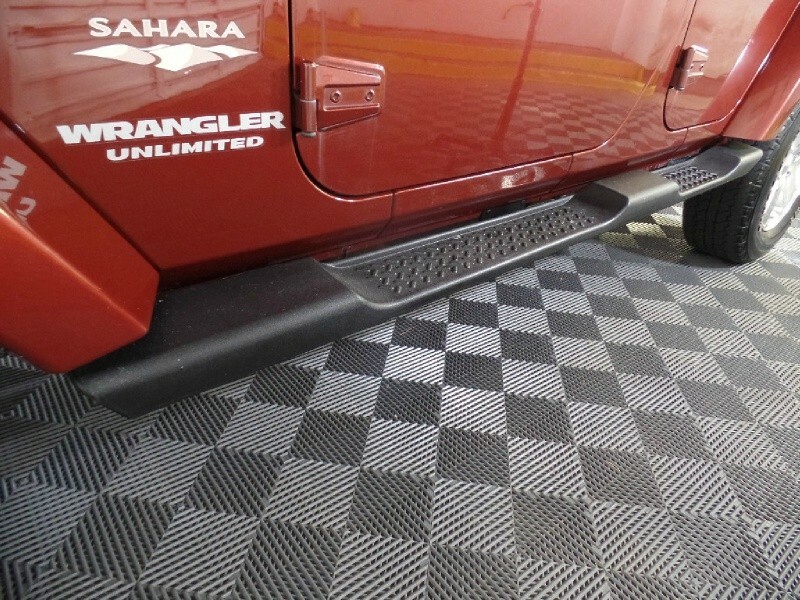 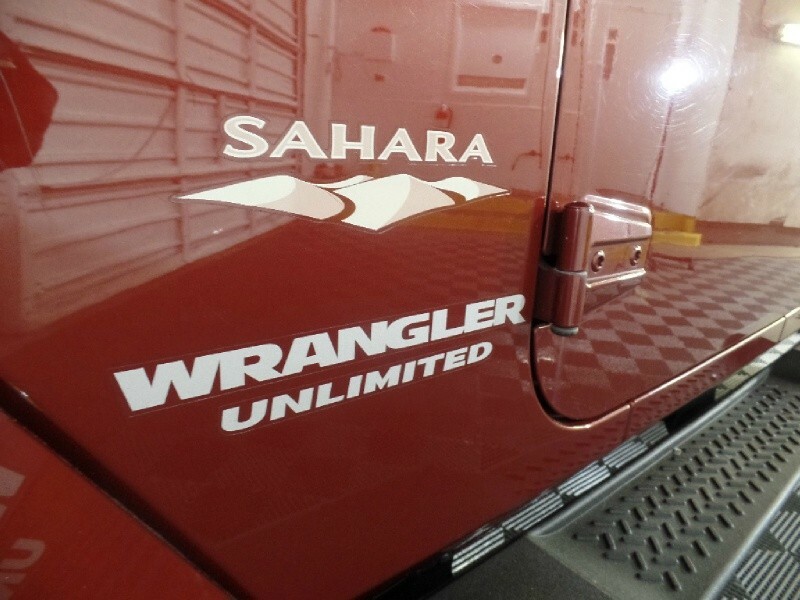 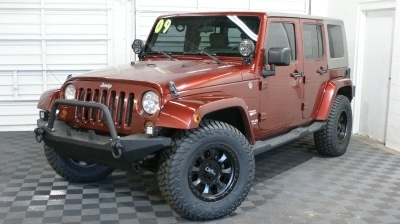 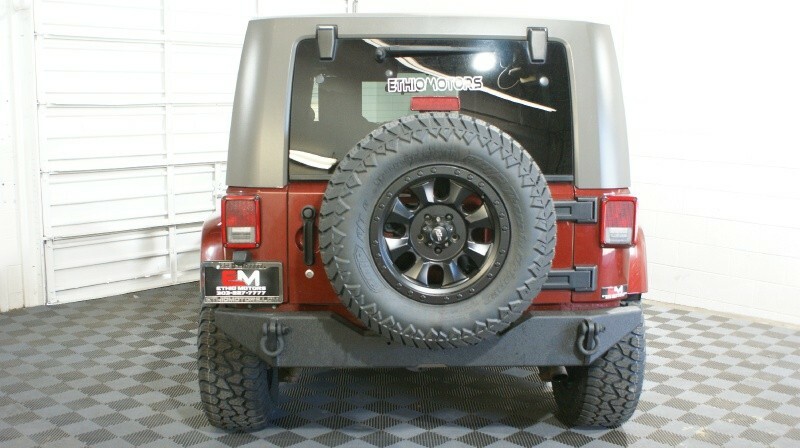 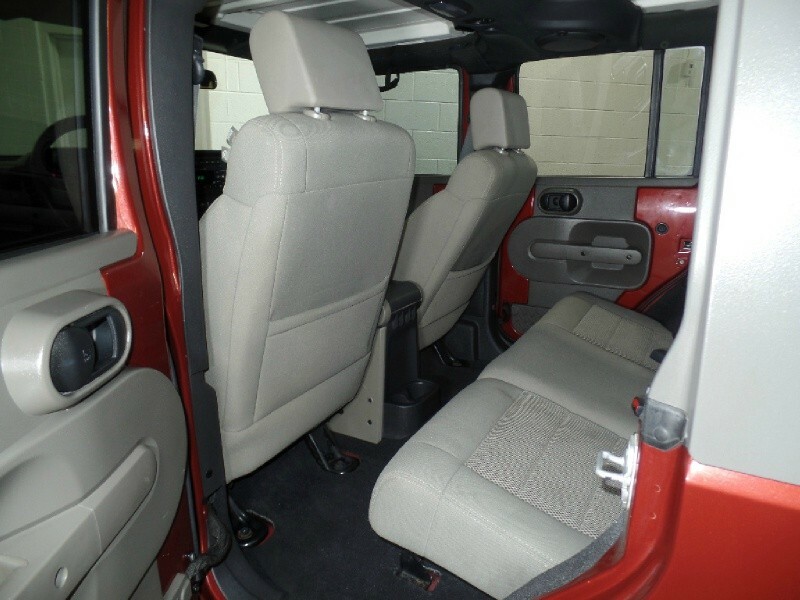 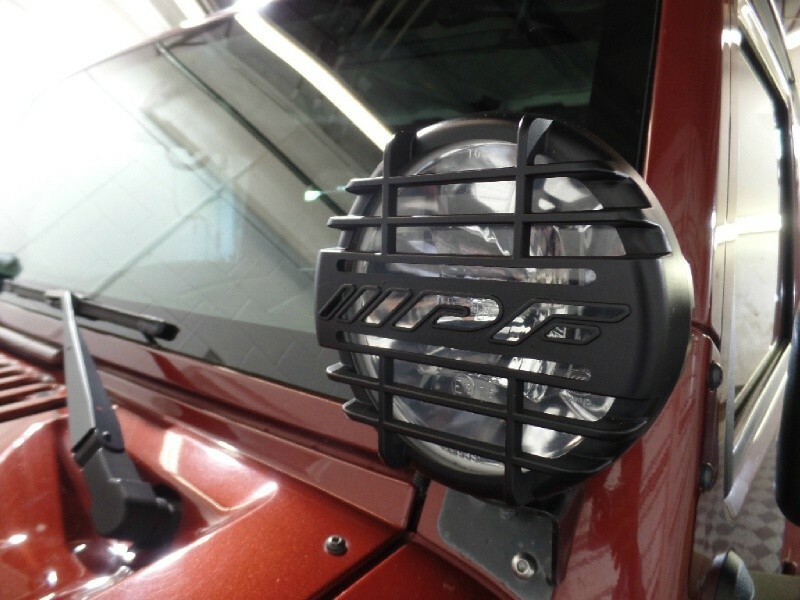 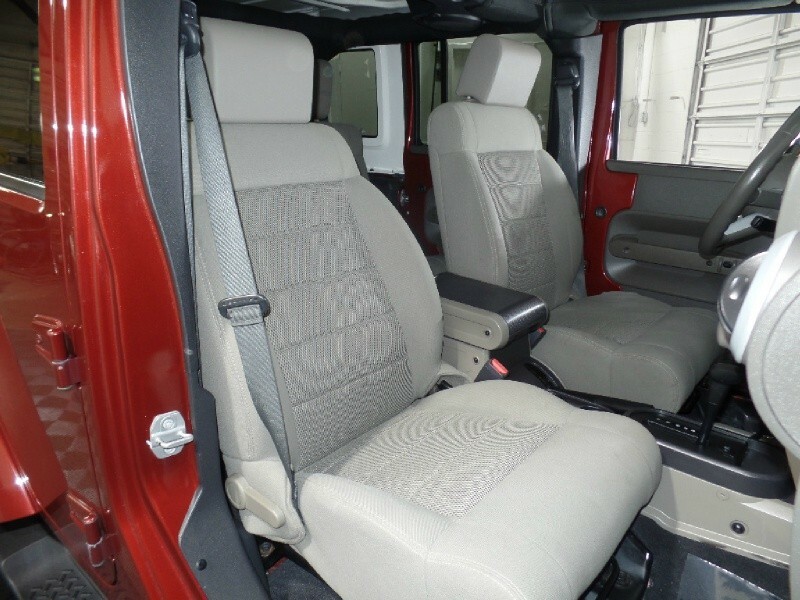 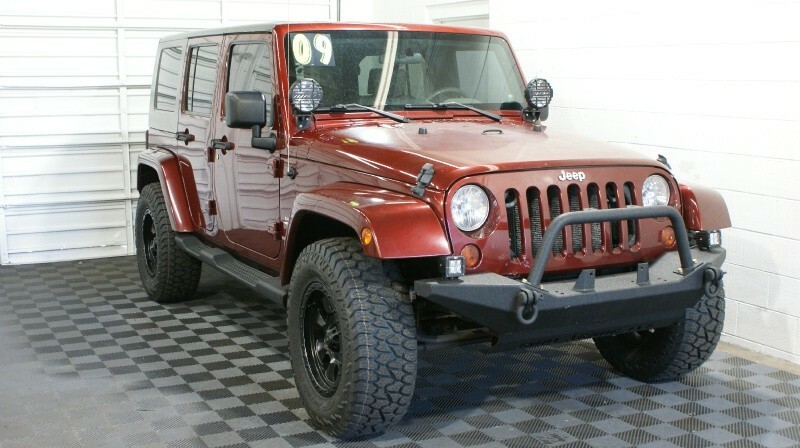 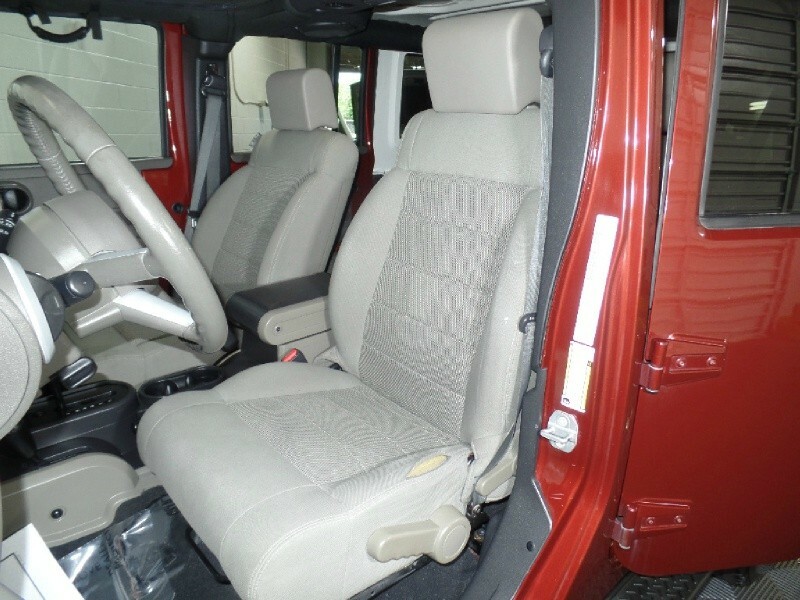 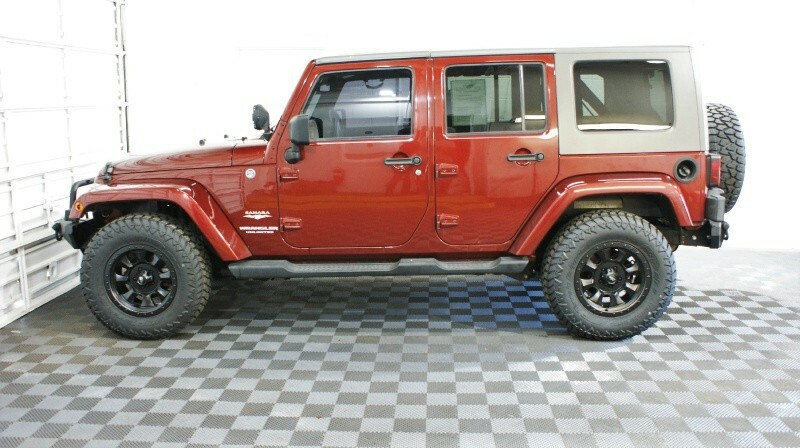 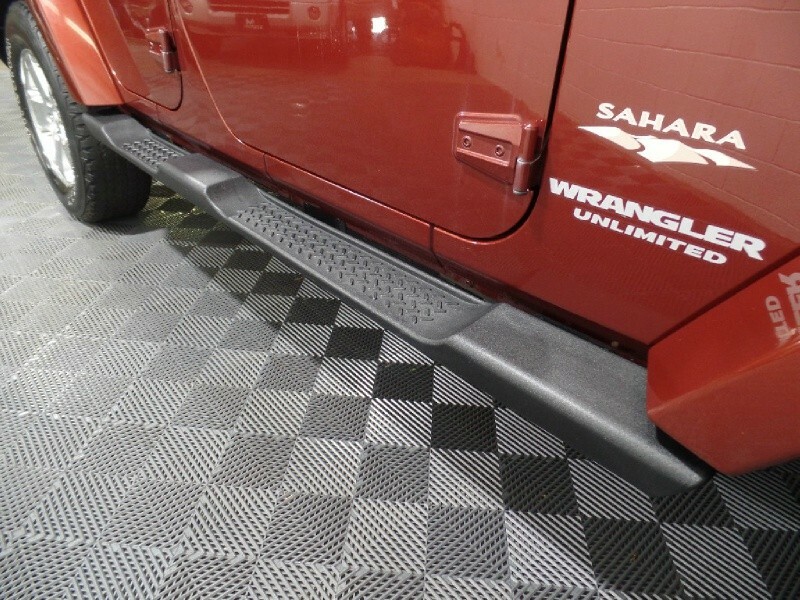 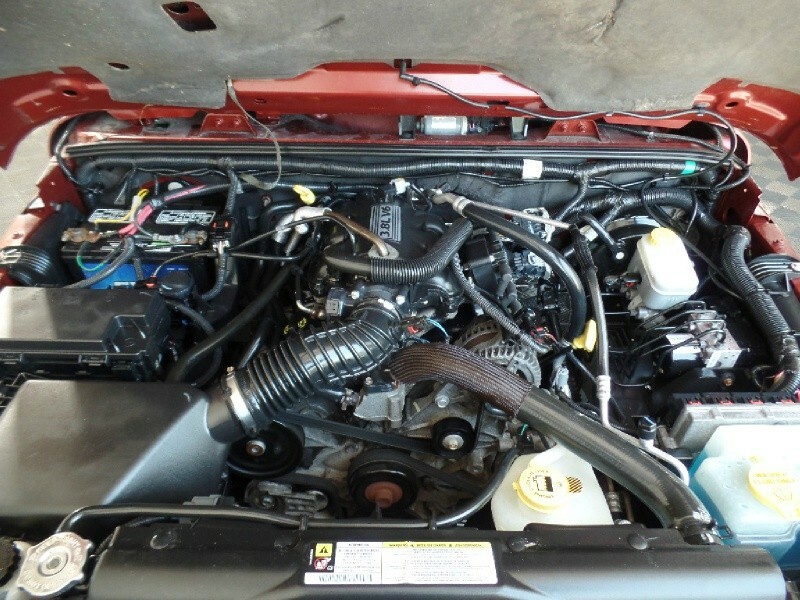 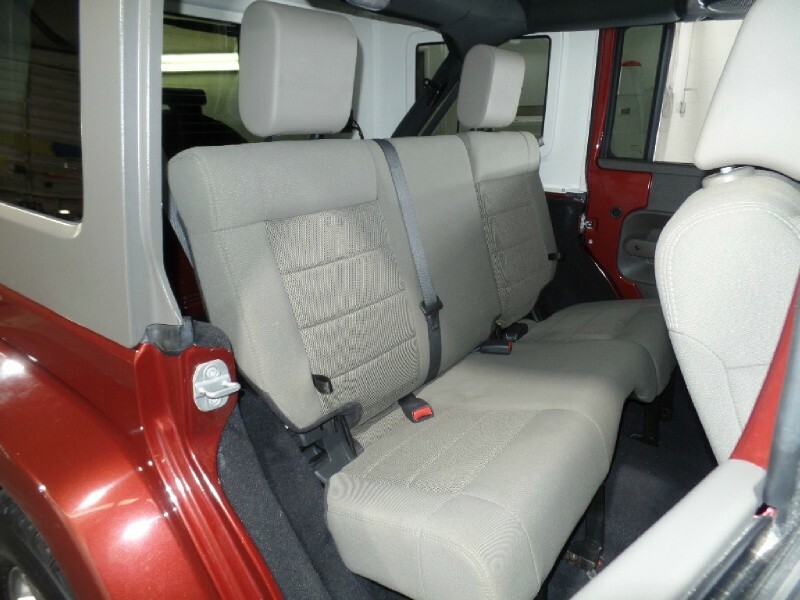 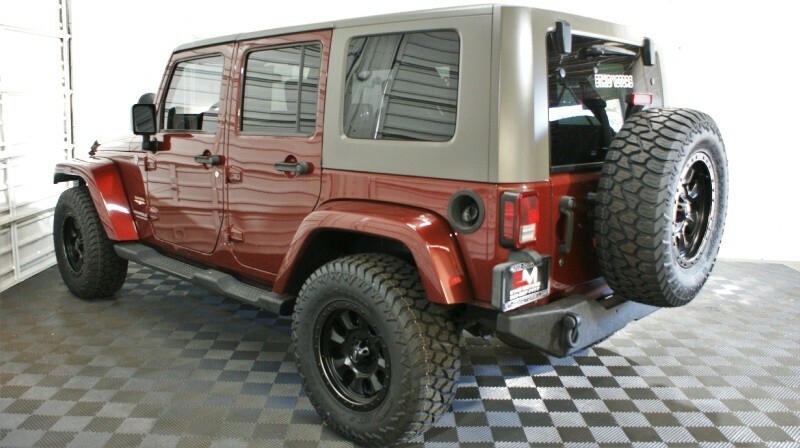 Take a Look at This Rugged 2009 Jeep Wrangler Unlimited 4WD 4dr Sahara Featured in Burgundy. 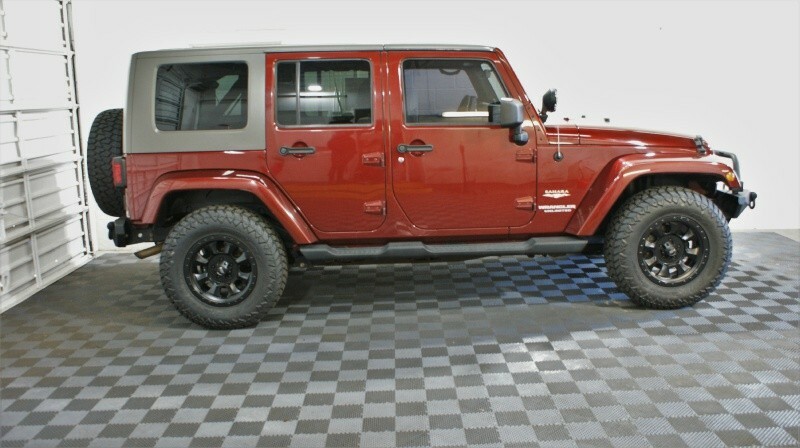 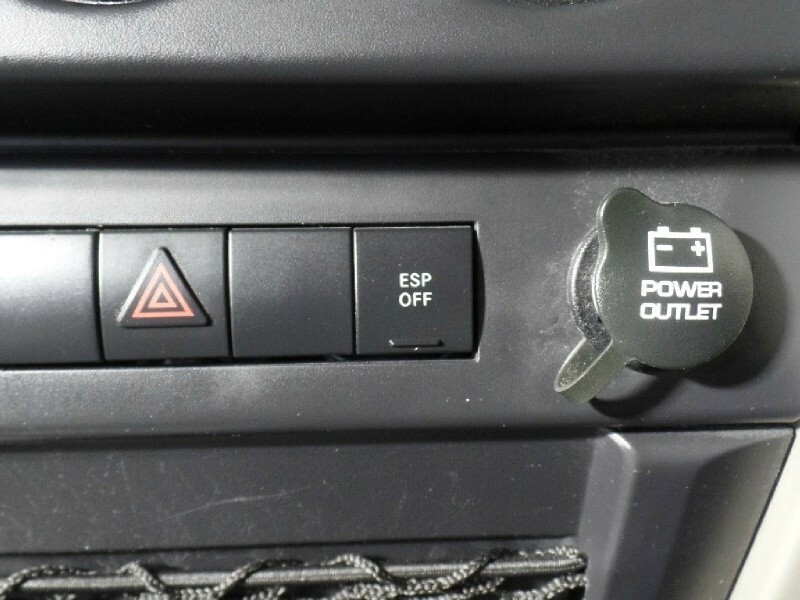 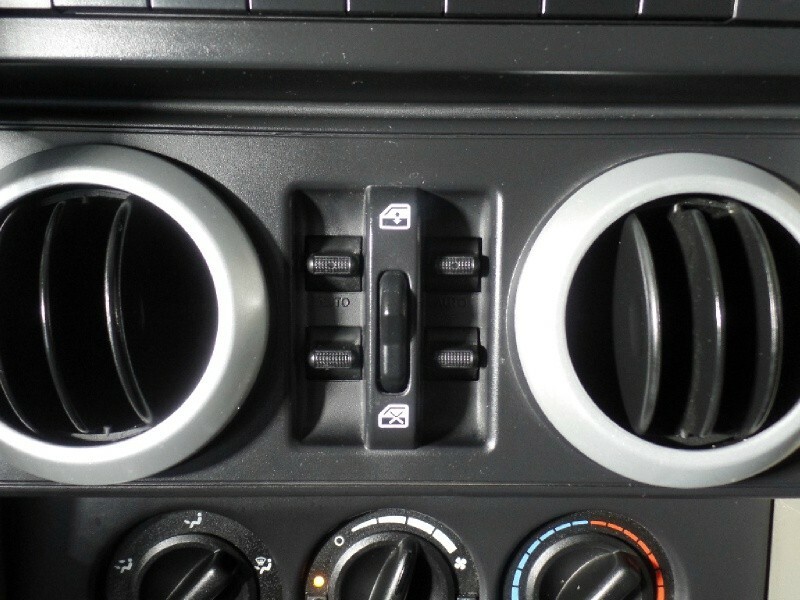 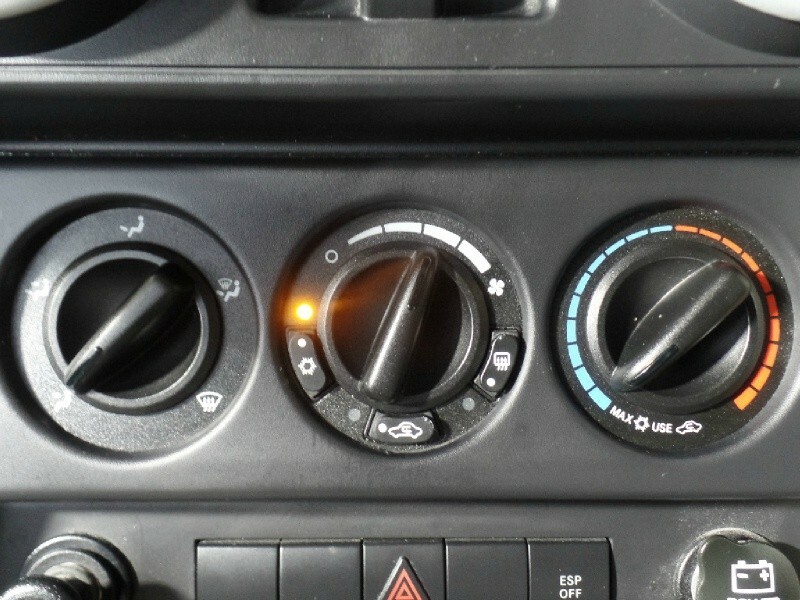 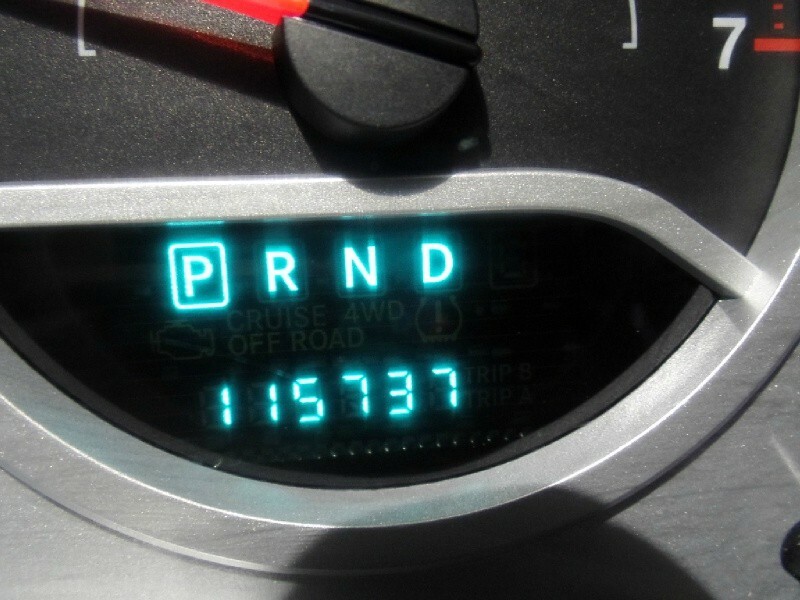 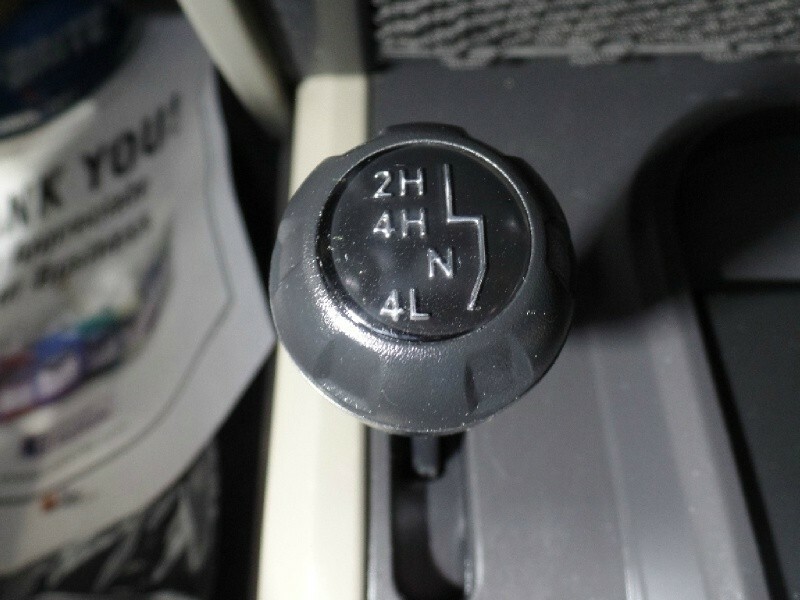 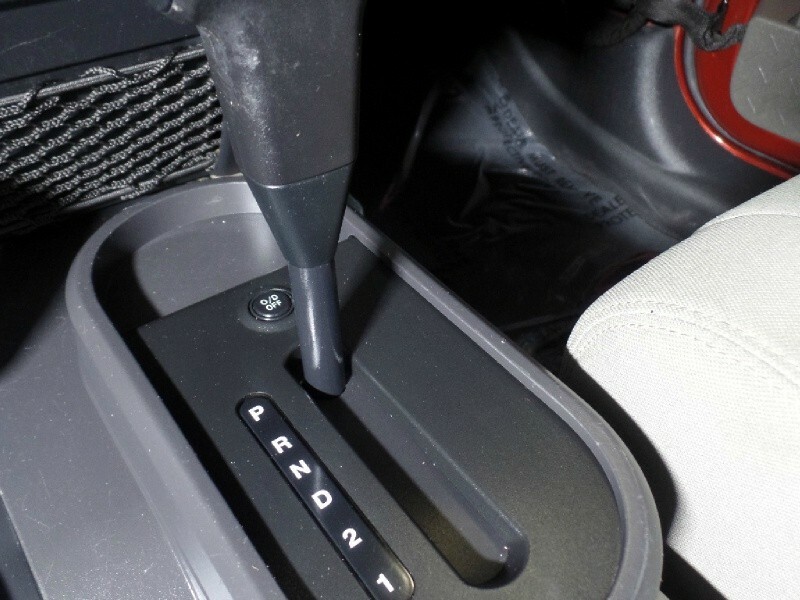 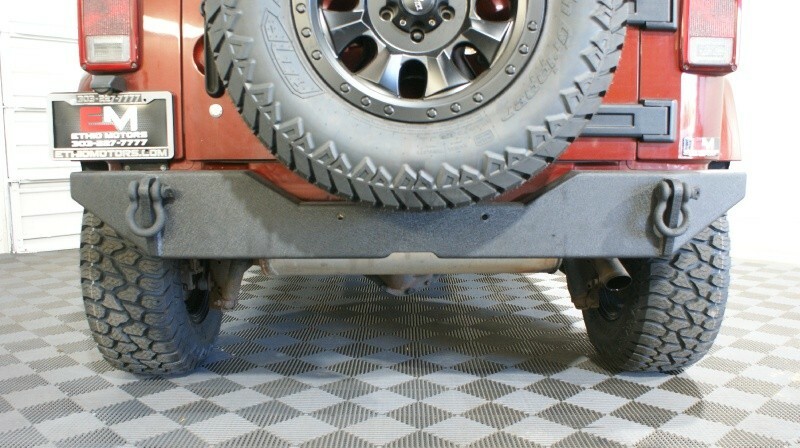 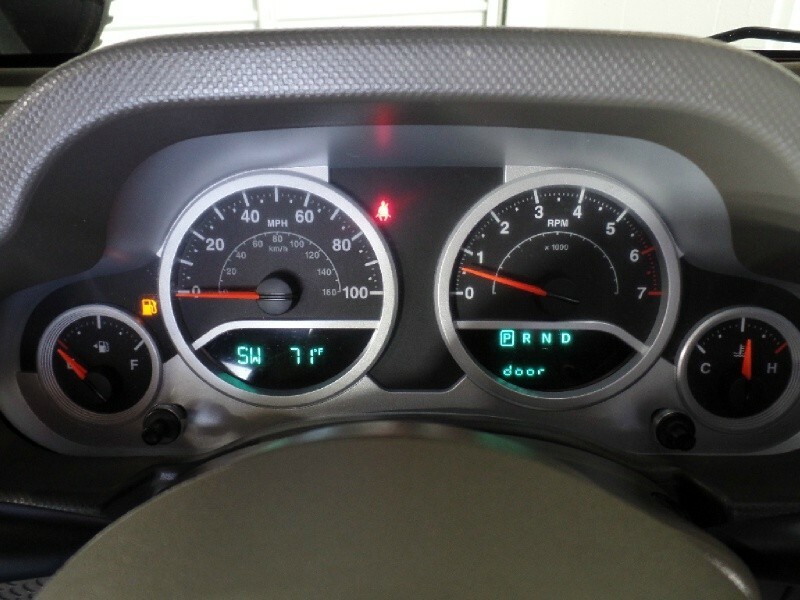 Equipped with 4 Wheel Drive with 2H, 4H, and 4L This Jeep Can Handle any Terrain. 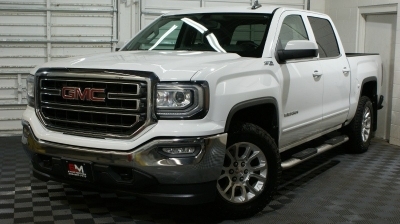 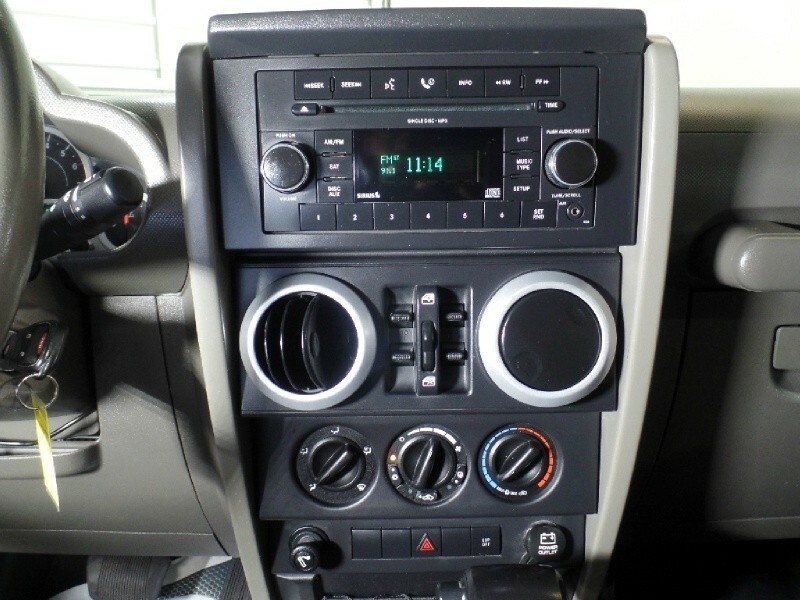 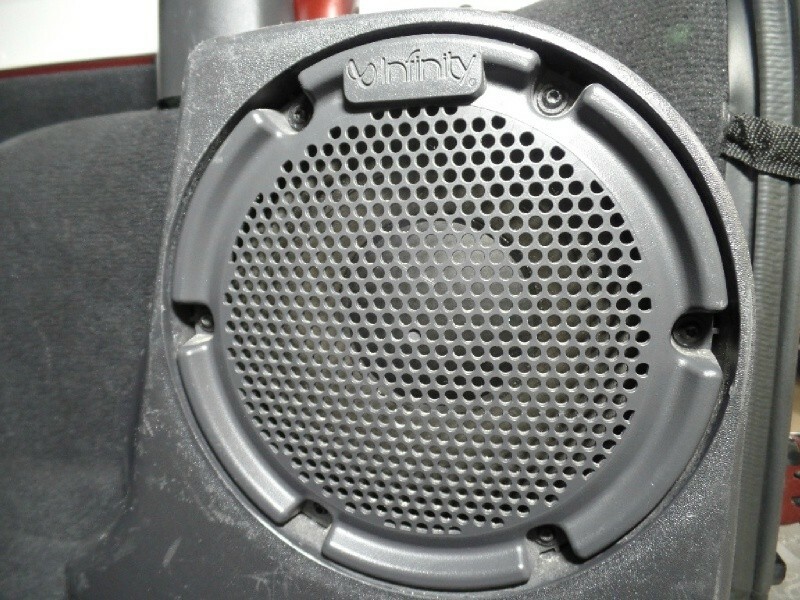 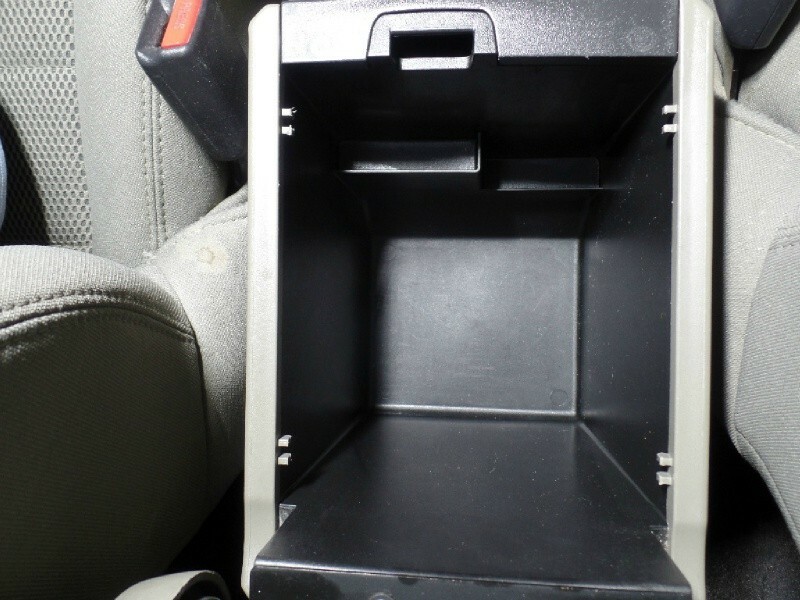 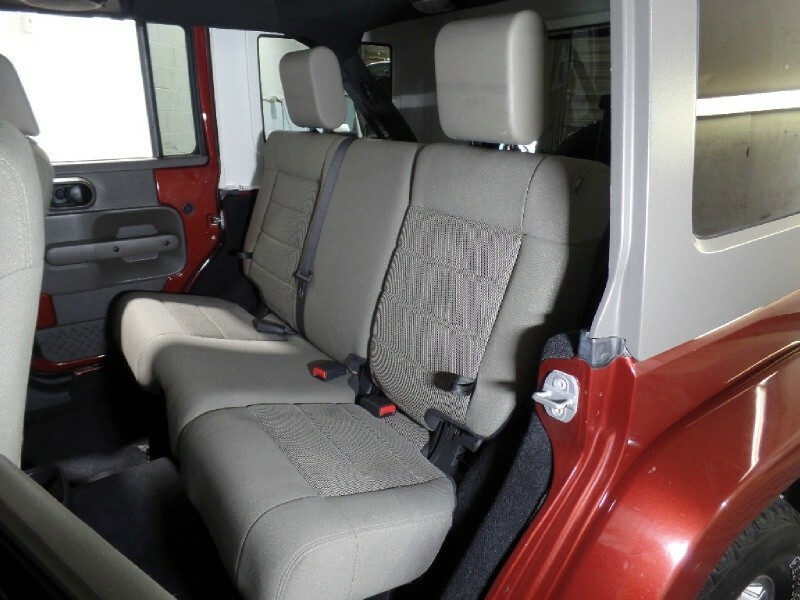 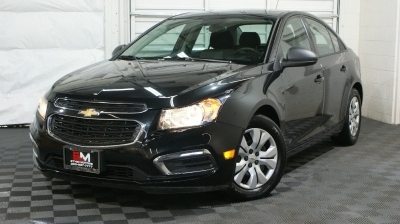 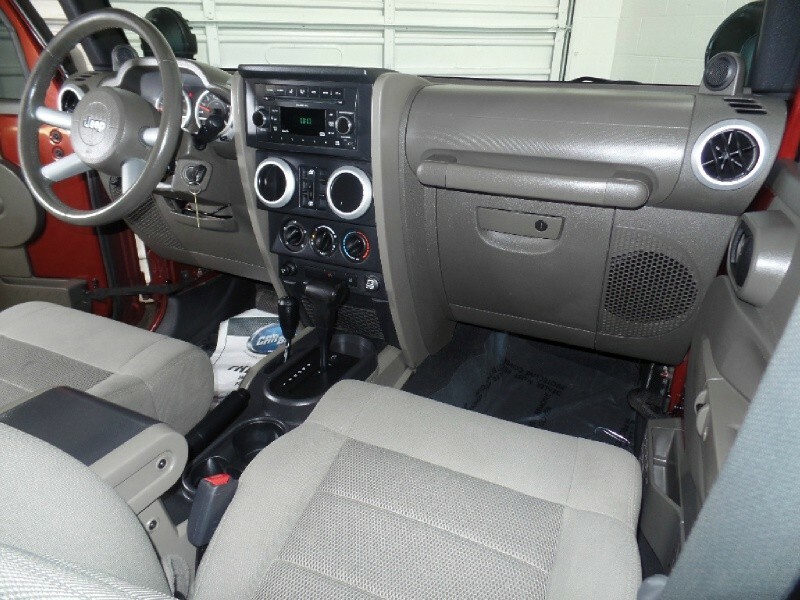 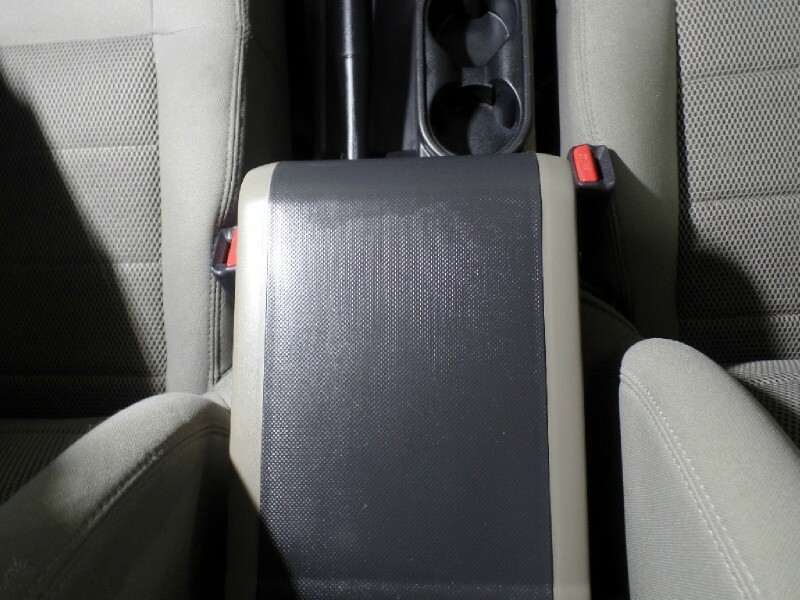 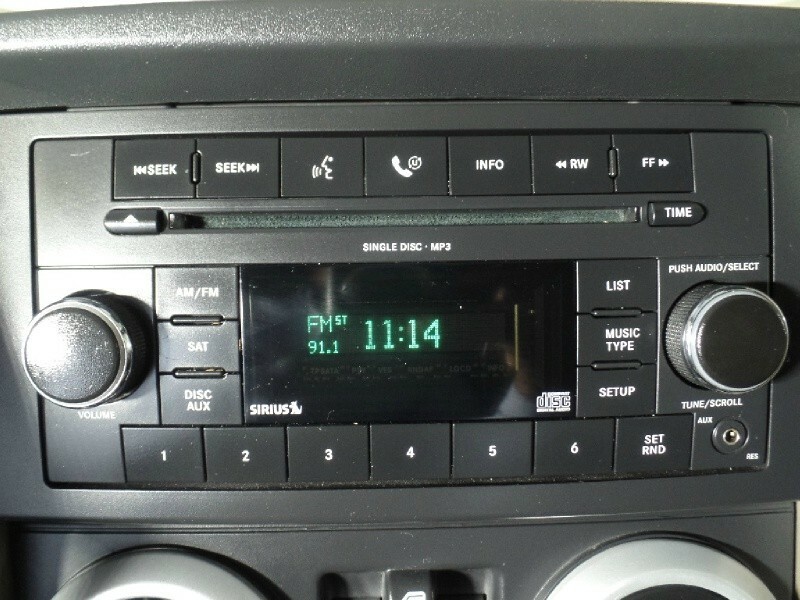 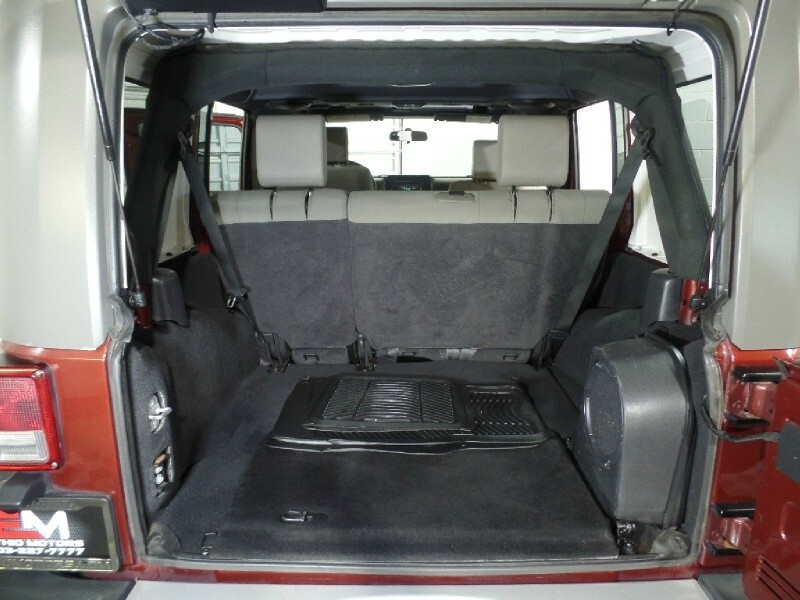 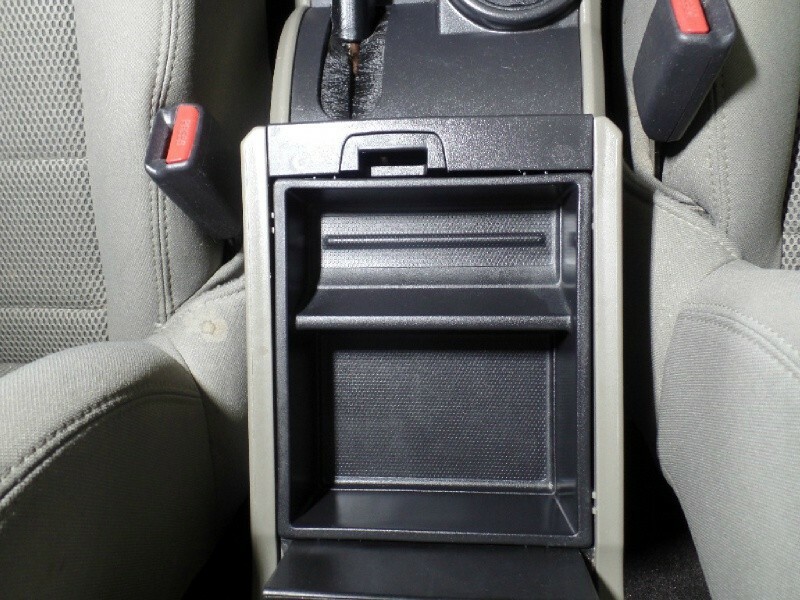 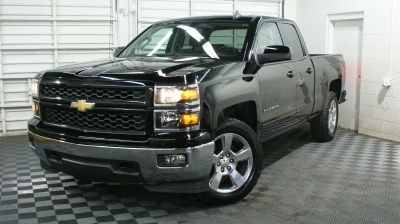 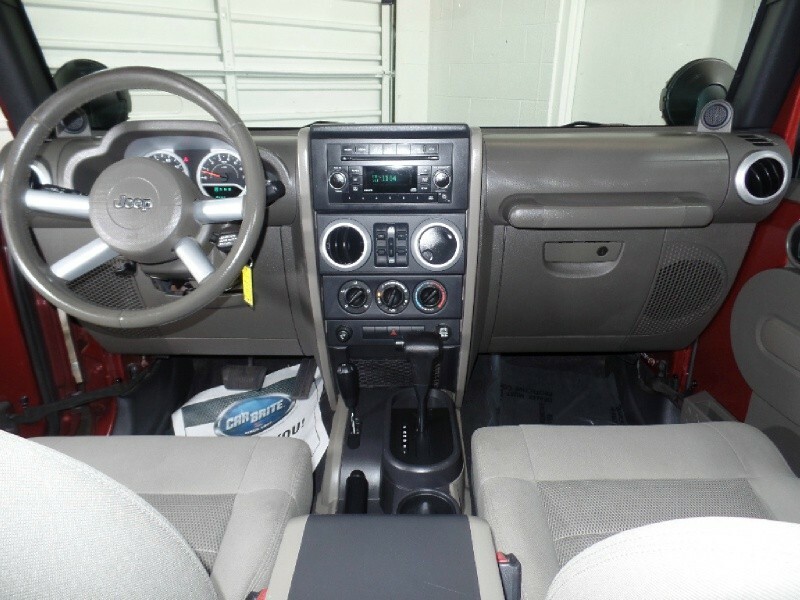 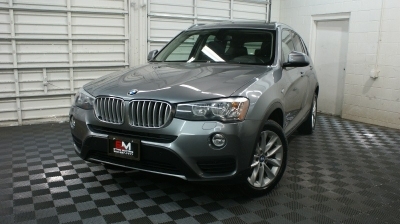 Features a Removable Freedom Top, Infinity Sound System with Subwoofer, Exterior Lights, Full Size Spare and Much More. 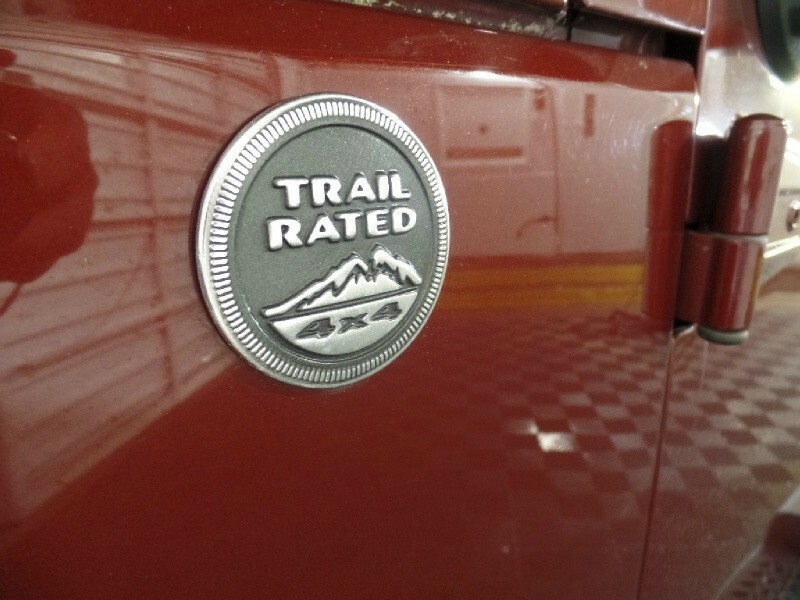 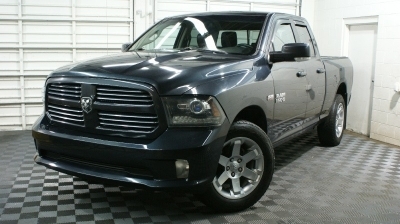 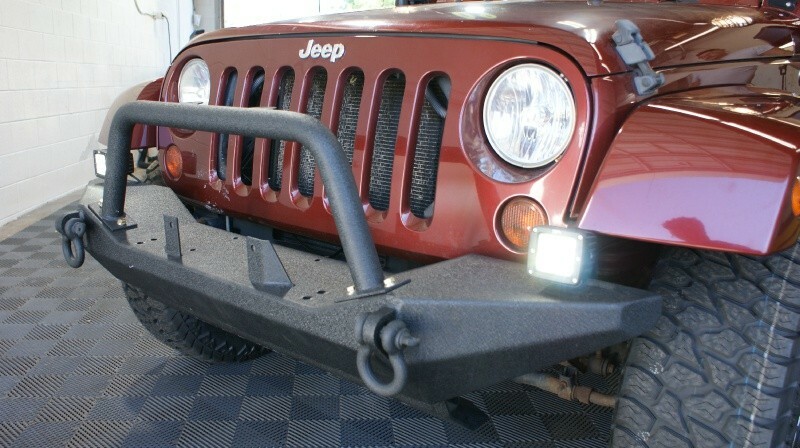 Come Visit Us and Take a Closer Look at This Wrangler!